Physician engagement is essential to the success of a pro-medicine legislature. Current and potential lawmakers want and need to hear from professionals in the field of medicine. On Engage, you will communicate, educate, and activate on the things most important to Michigan physicians. 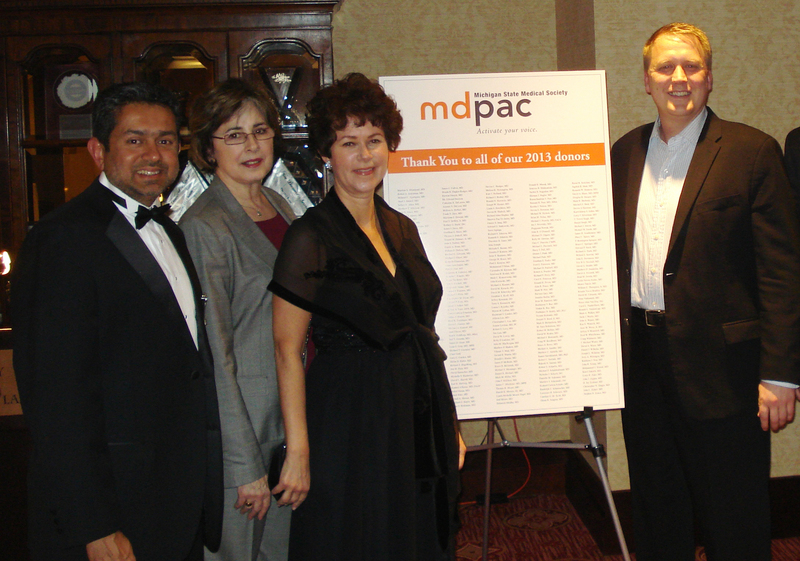 The Michigan Doctors’ Political Action Committee (MDPAC) is the political arm of the Michigan State Medical Society. We are a bipartisan political action committee made up of physicians, their families, residents, students and others interested in making a positive contribution to the medical profession through the political process. MDPAC supports pro-medicine candidates running for the State legislature, Michigan Supreme Court and other statewide positions. Join today! Copyright © 2019 | Michigan Doctors’ Political Action Committee (MDPAC). All rights reserved.